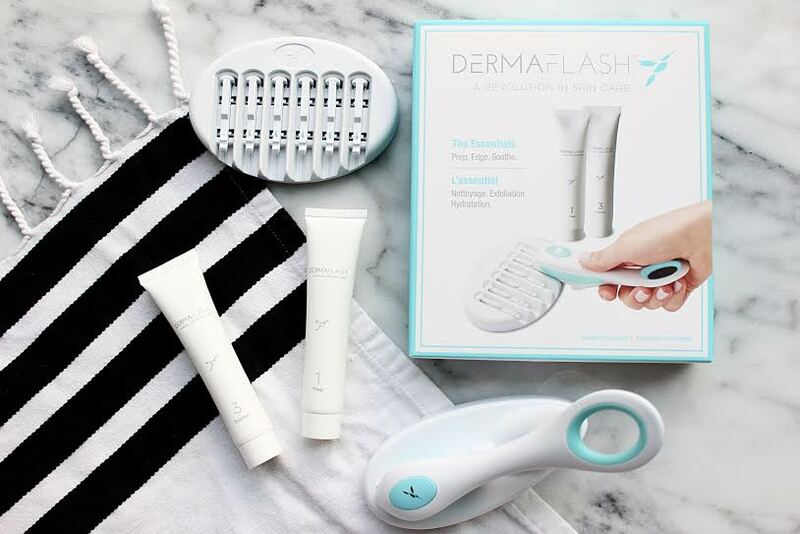 DERMAFLASH will revolutionize your skin care routine, blow away your exfoliating game, and help exceed all of your makeup dreams! Okay, so maybe that sounds over the top but this genius at-home exfoliating device is worth all of the hype and then some. 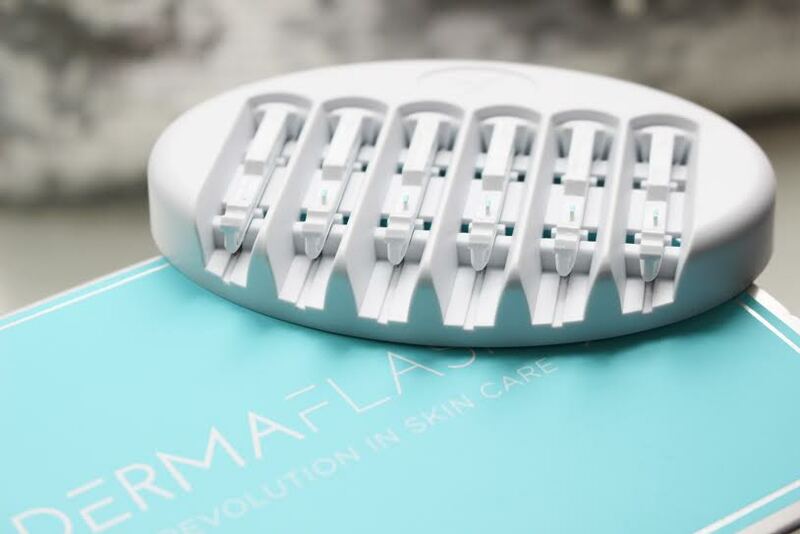 The concept behind this was inspired by dermaplaning, which is basically a really deep thorough exfoliation of the epidermal layer of skin… it’s a pretty costly procedure and can only be done in medical spas or doctor’s offices. 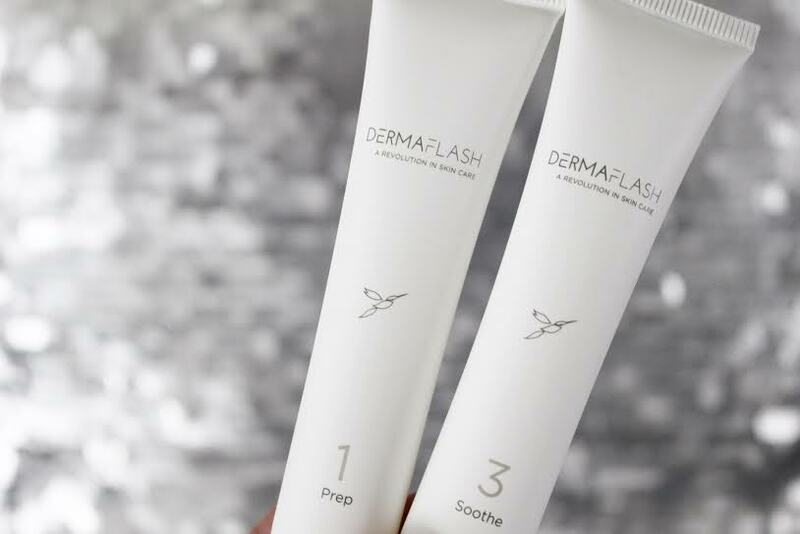 Dermaflash was designed specifically for women to safely exfoliate and remove dead skin cells, unsightly peach fuzz and unveil the smoothest, most radiant skin you’ve more than likely ever had all in the comfort of your own home. The treatment can be done in 3 simple steps: prep, edge and soothe. In total this will take you about 10-15 minutes from start to finish each use (once a week/or bi-weekly) and comes with the cleanser and soothing hydrating balm. The treatment is enhanced by a subtle sonic vibration, and is completely painless and suitable for all skintypes. 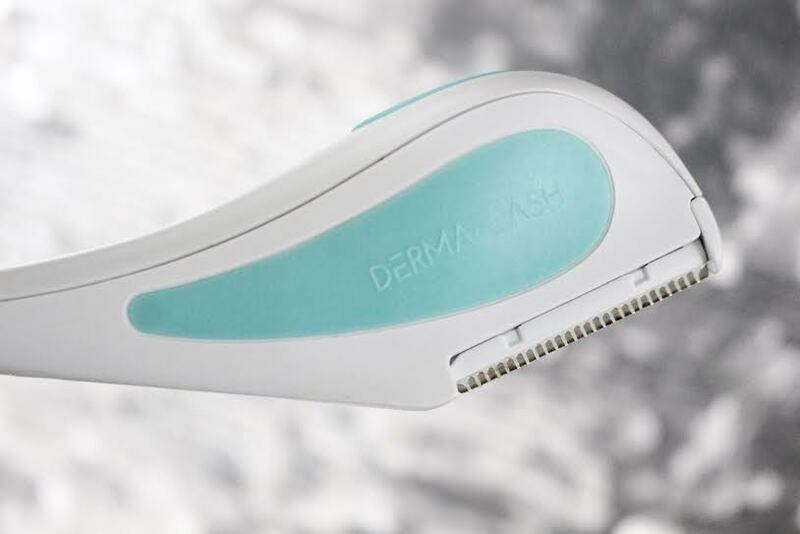 You glide the Dermaflash device (45* angle or so) from the top of your cheek bones exfoliating downwards in gentle feathering movements. You should only exfoliate each area once, and take your time to make sure you get every area for the best results. I knew immediately after the first use that I loved this. My skin felt the smoothest and softest it ever has, and if you’ve followed my blog for a while, you already know that I’m obsessed with exfoliating and have used tons and tons of different products over the course of years in pursuit to achieve the results I got with this device in 5 minutes. Yes – it’s that good. I read all of the detailed instructions, did my own additional research, and watched several YouTube videos before I used this. I know what you’re probably wondering – if it removes “peach fuzz” facial hair, will it grow back thicker? That was definitely a concern of mine that I am happy (and relieved) to say that it doesn’t. I’ve used this device 3 times so far, once every other week and can honestly say my face feels smooth to the touch for days following my treatment and after the first week or so I start to notice built up debris and peach fuzz coming back. It isn’t noticeable at all by looking, but I can feel it when I touch my skin. My skin does seem to feel a little dry after using this, but the soothing balm does the trick, or I’m sure any hydrating lotion/cream will suffice. Other than fully exfoliating my face, my favorite thing about this entire concept is how amazing my makeup applies. Not even exaggerating, it has made such a difference in how smoothly and evenly my foundation glides on each morning and everything looks so much more flawless. My ONLY complaint are the blades. It only comes with 6 blades meant for single use once a week. I know it’s for sanitary reasons, I just wish it came with more blades because the cost can add up quick if you choose to use this every week. 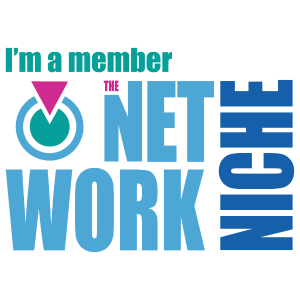 Other than that – this is definitely a win with me and totally worth it! Next Post June Beauty Favorites!